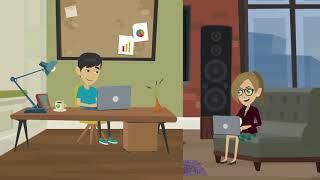 The First Online Dating Experience and Social Platform Catering to the Growing Population of Social Anxiety. 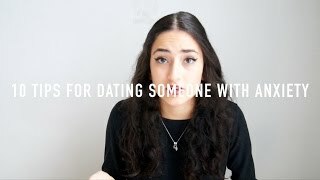 Dating | Friendships | Dissolve Social Anxiety. Help! 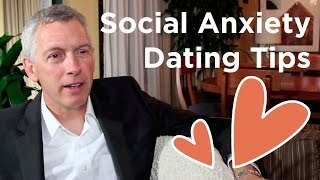 - Social Anxiety Prevents Me From Dating - What Do I Do? 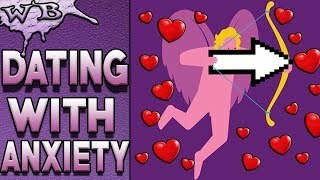 3 THINGS TO KNOW WHEN DATING SOMEONE WITH ANXIETY! Generalized anxiety disorder (GAD) is a common disorder, characterized by long-lasting anxiety that is not focused on any one object or situation.